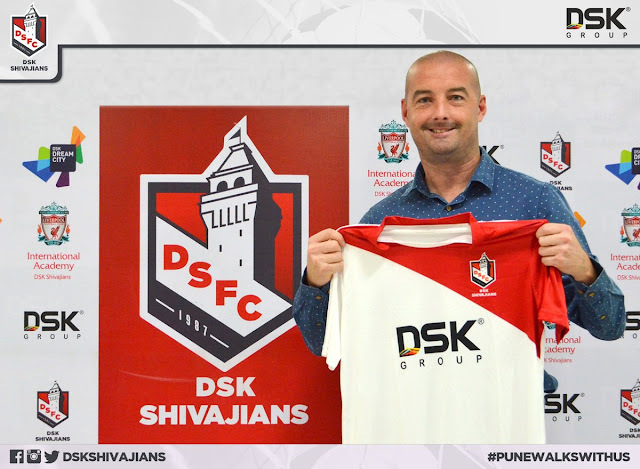 Pune based club have appointed LFC-DSK International Academy's head coach, David Rogers as the new manager of the Senior team on a 3-year deal. 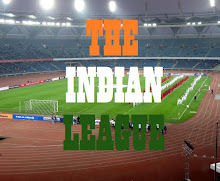 The appointment comes week after their former coach, Derrick Pereira resigned after the team finished at the bottom of the League table. Dave Rogers, who has been part of DSK's Youth set up for the past two years, has been instrumental in nurturing and developing youngsters for the bigger stage and his efforts have been bearing fruit as many of their players have been selected for India's Junior teams. Lallianzuala Chhangte, who scored a brace on his 1st full debut for Senior team in 2015 SAFF Cup, also played under Dave's tutelage. During his stint as head coach of LFC-DSK International Academy, he guided the team to consecutive Final Rounds in U19 & U18 I-League. Rogers, who hails from Liverpool, England has had a long playing career of 17 years in which he played for 21 clubs, mostly playing in Irish Leagues. He also had stint with stint with English Clubs like Scunthrope United, Carlisle United, Peterborough to name a few.